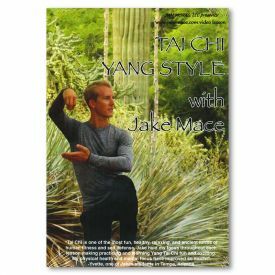 Strengthen your bones, just like you strengthen your muscles, with Iron Bone Training, led by Jake Mace, full-time teacher of martial arts for more than a decade. 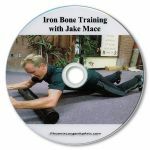 In this DVD instructional video, Jake teaches a system of 20 bone-density building exercises to increase the strength of your bones. 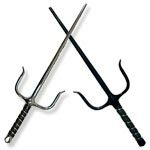 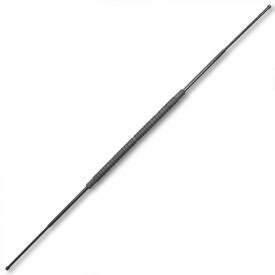 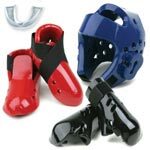 For example, you'll learn to use a rolling pin along your shins to increase the amount of impact they can endure while kicking an opponent or a martial arts training object. 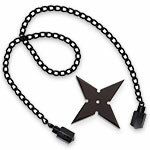 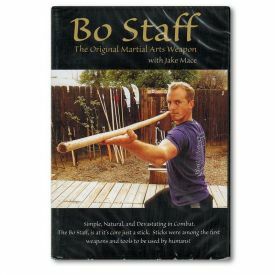 Add this DVD to your cart and begin learning nearly two dozen methods of iron bone training! 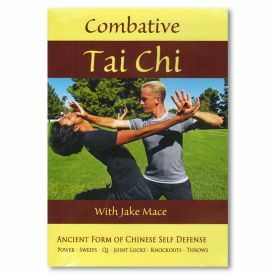 Also, check out Jake's other DVD's available at KarateMart.com - Tai Chi Yang Style with Jake Mace and Combative Tai Chi with Jake Mace.